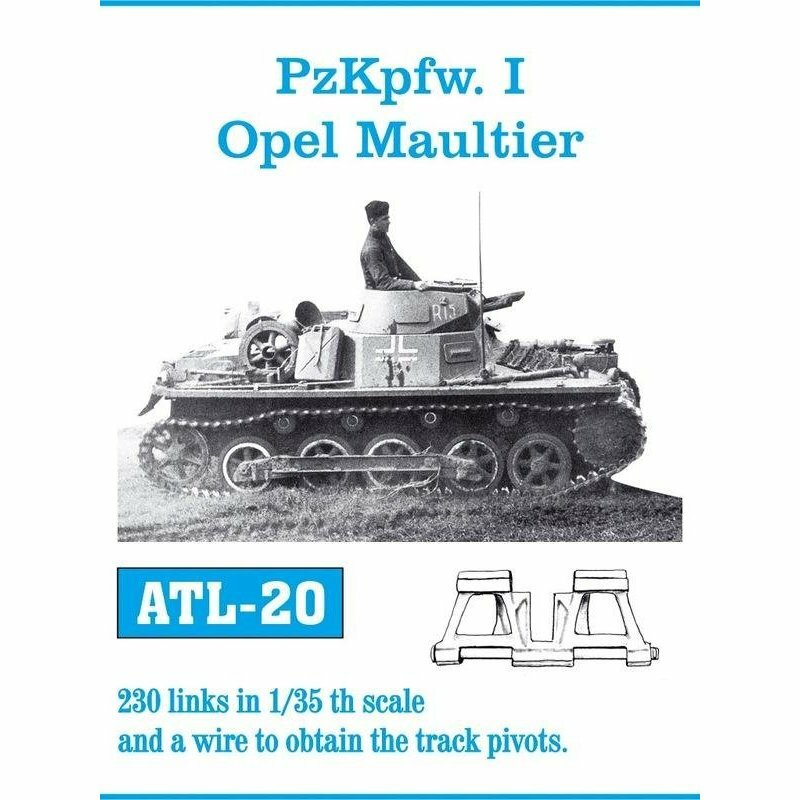 PzKpfw. 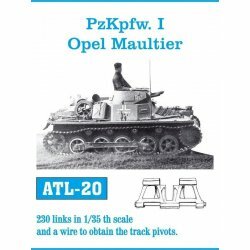 I / Opel Maultier : 230 links in 1/35 th scale and a wire to obtain the track pivots. Left and right track run.